Local food provides many benefits. Ensuring the viability of a local food system in Clark County is essential in the wake of our uncertain global food economy. Friends of Clark County and other partner organizations like the Food Systems Council http://www.clarkfoodsystem.org/ are educating people about the urgency of developing a resilient local food economy. Together, we are helping create a vision for the future of farming and local food in Clark County. We are deeply committed to ensuring that local food remains a vibrant part of our community. Protecting Farmland: an Introductory Review of Select Strategies is an important milestone to achieving this end. 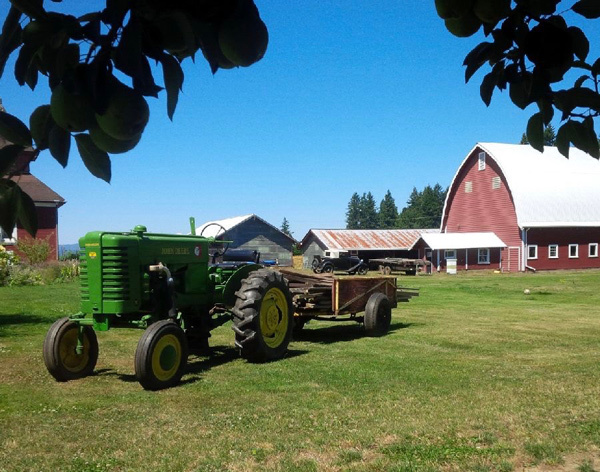 Recently published, this scholarly paper describes and analyzes select programs and policies that can help preserve and protect farmland in Clark County. We have honed in on a few strategies that have been successfully implemented in other regions and some that could be strengthened here in Clark County. Food impacts each of us every day. It is not just the sustenance that keeps us alive but also a deeply ingrained part of our culture—an important part of our family, local, regional and national identities. Even so, until recently many of us probably didn’t give much thought to where our food came from. But in recent years, our relationship to food has started to change. 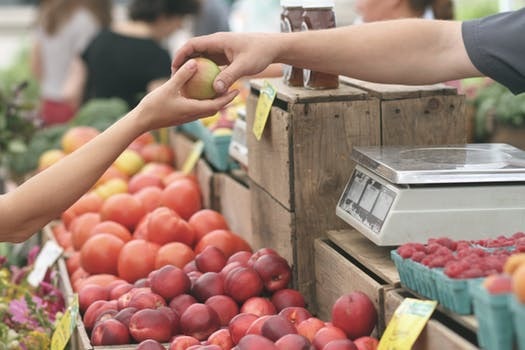 Consumers are increasingly seeing their food purchases, like the purchases in other aspects of their lives, as a way to elect the change they would like to see in the world and to have a positive impact with every dollar they spend. 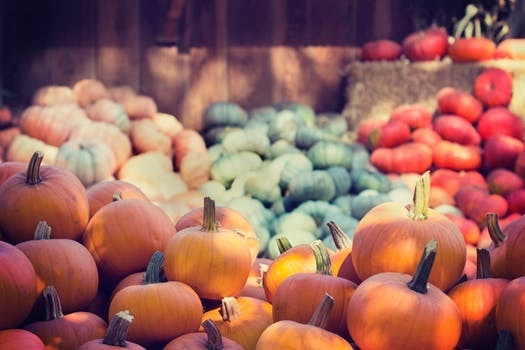 While price remains an extremely important factor, especially for low-income households and individuals, consumers are increasingly concerned with whether their food purchases support the local economy, contribute to environmental sustainability and provide adequate benefits to all components of the supply chain. A parallel process has been taking place among those who study, make policy for and invest in the food system. These systems-level actors are also increasingly interested in pursuing multiple goals with their policies and investments: the national security implications of shorter, more resilient supply chains; the local economic benefits of recirculating the food dollar in the local economy rather than sending it away; and the potential to provide earning opportunities in the community, including for traditionally marginalized populations. Thank You for Supporting our Local Food Economy. Take a moment to think about where your food comes from, and how it gets to your table. The average vegetable takes 7 days and travels 1,500 miles to your local grocery store, not only utilizing global transportation systems that use millions of barrels of oil every day, but also using tons of packaging. There is no way for you to know WHO produced what you’re eating, or HOW it was produced. In Clark County, our vibrant regional food system depends upon the dedicated people all along the supply chain (the farmers, ranchers and workers) who produce a plethora of crops and food products that we all enjoy. We are grateful for their enduring service and contributions to our local food economy. The best way to honor and recognize their efforts is to shop at the local farmers markets and purchase locally grown food from local retailers and restaurants. Locally grown food is full of flavor.When grown locally, the crops are picked at their peak of ripeness versus being harvested early in order to be shipped and distributed to your local retail store. Many times produce at local farmer’s markets has been picked within 24 hours of purchase. Eating local food is eating seasonally.Even though we wish strawberries were grown year round, the best time to eat them is when they can be purchased directly from a local grower. They are full of flavor and taste better than the ones available in the winter that have traveled thousands of miles and picked before they were ripe. Local food has more nutrients.Local food has a shorter time between harvest and your table, and it is less likely that the nutrient value has decreased. Food imported from far-away states and countries is often older, has traveled and sits in distribution centers before it gets to your store. Local food supports the local economy.The money that is spent with local farmers and growers all stays close to home and can be reinvested with businesses and services right in our own community. Local food benefits the environment.By purchasing locally grown foods you help maintain farmland and green and/or open space in your community. Typical food travels 1200 miles to reach us. Imagine how much we can save in transportation costs if we relied more on a thriving local food supply. 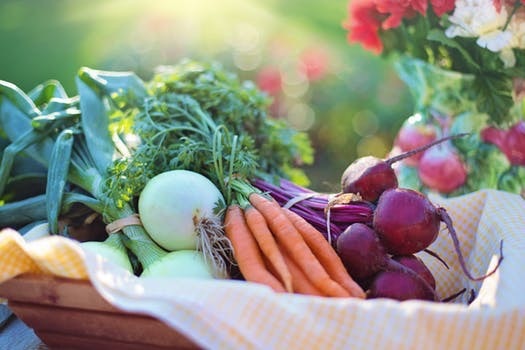 Local foods promote a safer food supply.The more steps there are between you and your food’s source the more chances there are for contamination. Food grown in distant locations has the potential for food safety issues at harvesting, washing, shipping and distribution. Local foods are essential in times of national or global food disruptions. If Clark County adopts a vision of creating a thriving local food economy, and gives top priority to farmland preservation as a key public policy, we can ensure continued access to an abundant food supply chain that can help offset imminent food disruptions.